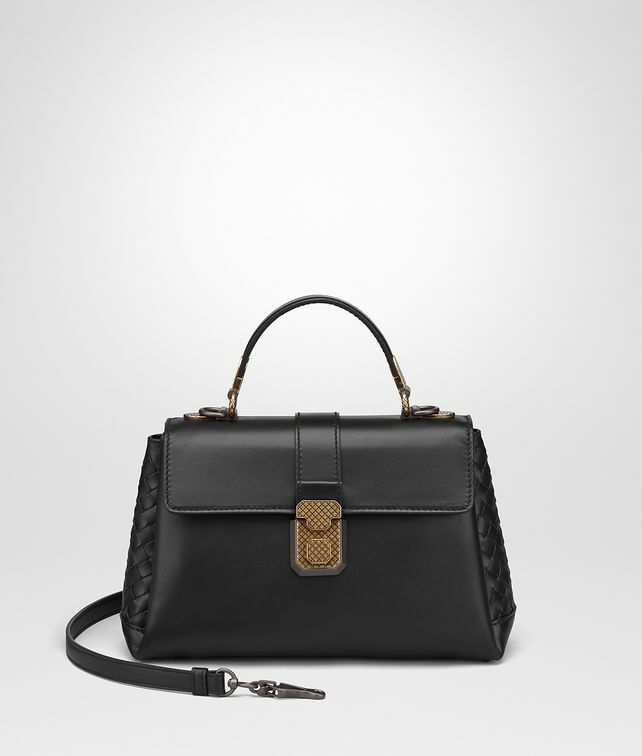 Designed to embody the understated luxury for which Bottega Veneta stands, the new Piazza bag features a refined folding construction. Timeless and chic, it's crafted from smooth panels of French calf leather with hand-painted edges and intrecciato details to emphasise the origami-like structure. The crowning touch is a striking shoulder strap – also adorned with signature intrecciato – for easy, hands-free wear. The three separate compartments allow for easy organisation of keys, phone and wallet.